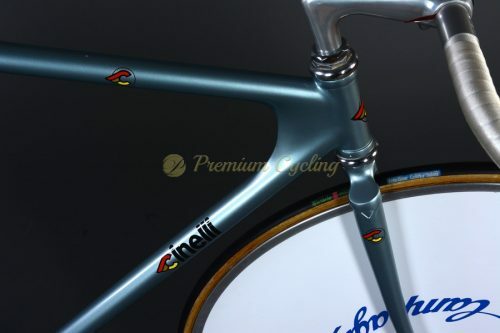 In the early 80s Colombo takes over Cinelli, a small high end bicycle and components factory founded by Cino Cinelli, a former pro rider between 1930s and 1940s, winner of three Giro d’Italia stages (1938, 1939), a Giro di Lombardia (1939) a Milano-Sanremo (1943) and many other races. 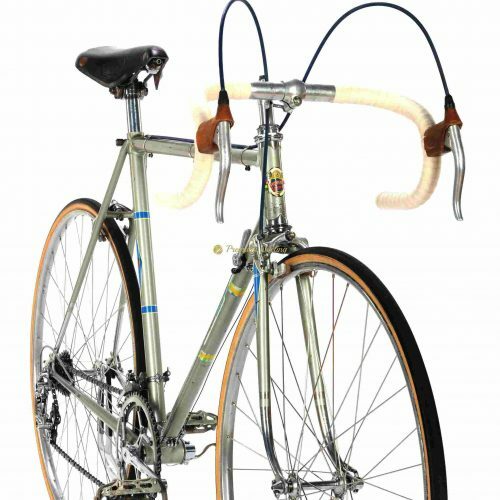 In 1948 Cino decides to retire from pro cycling to found his own factory that will become a benchmark in the cycling world. 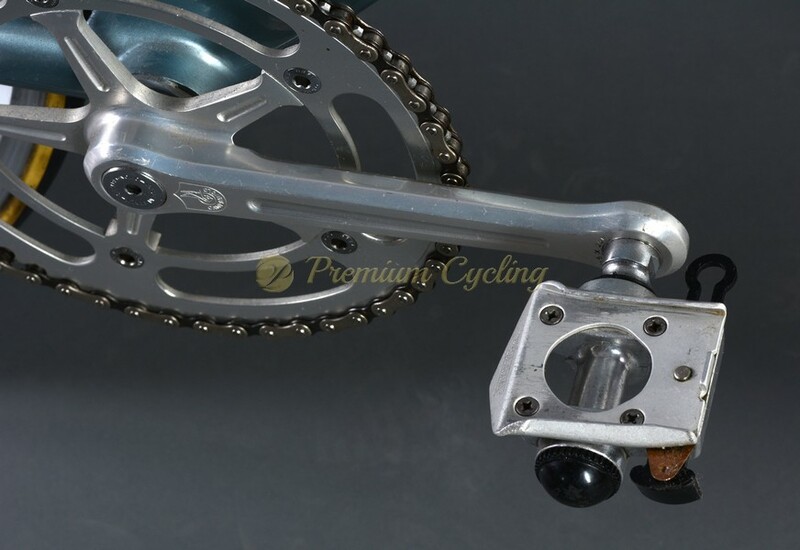 He is a father of the first aluminium handlebars, the first seat with a plastic core, the first pedal straps, the first quick release pedals. Antonio Colombo’s thinking is different, more visionary, with a gaze that sees beyond the present. The company is transformed, and the inventions of “design made in Cinelli” begin to find their way around the world. The bicycle changes, the vision of the bicycle changes too. People begin to talk about a total design approach. 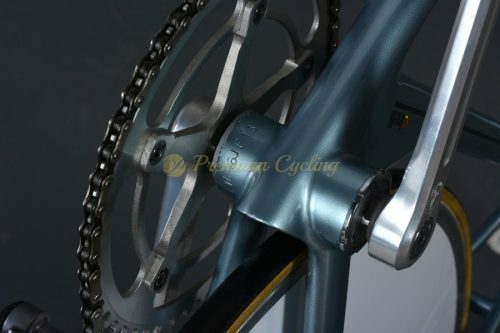 The result is Laser, the first frame to overtake joints introducing TIG welding for road-bike frames. 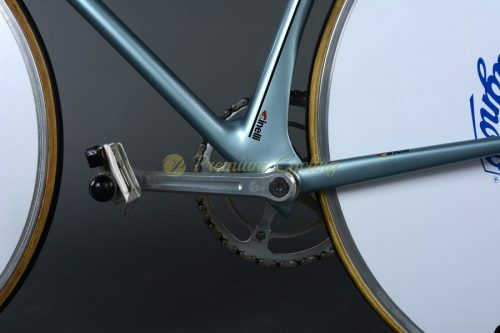 This is the only Italian bicycle to win the Compasso d’Oro (1991) design award, as well as over 28 gold medals at Olympic Games and World Championships. 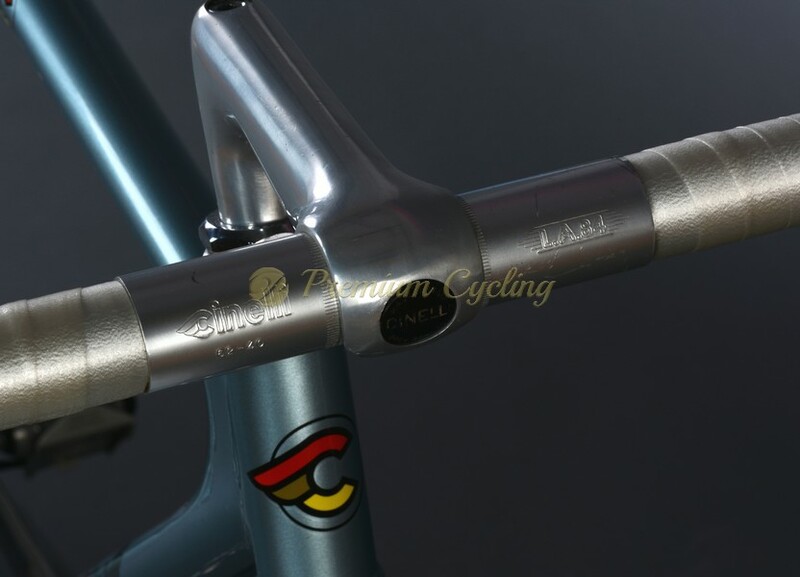 Proudly presenting the holy grail of vintage bikes – Cinelli Laser Pista. 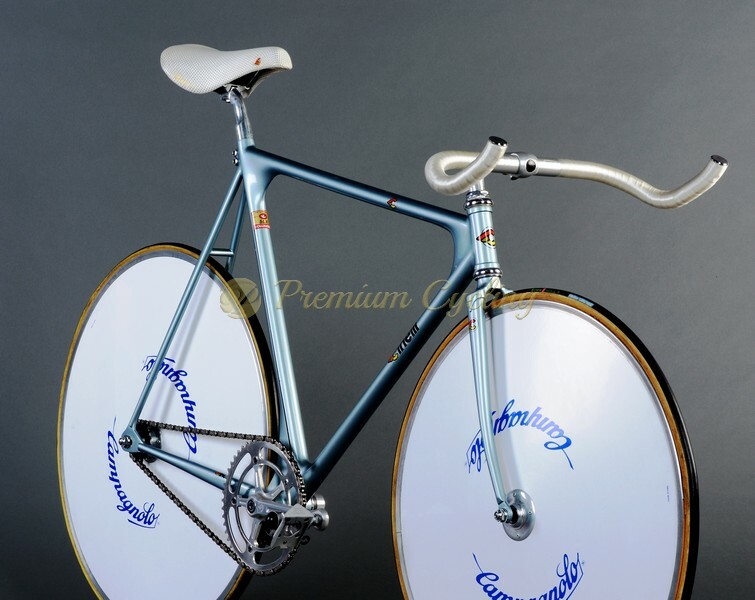 This magnificient piece of the history dates back to 1984 and is built with amazing 650/700C Campagnolo Khamsin wheels, high-end components like Cinelli pista pedals, Cinelli Volare SLX saddle, Cinelli stem and handlebar L.A.84 (Los Angeles Olympic Games 1984). 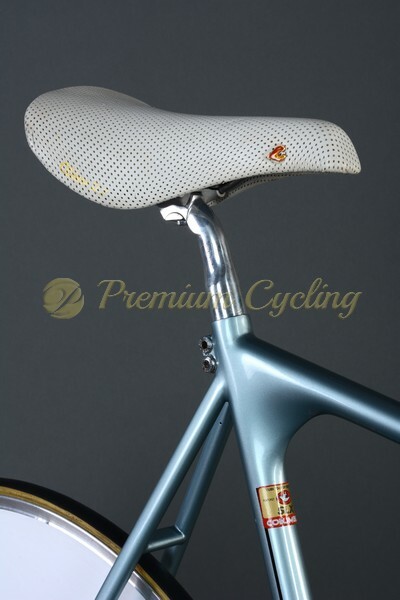 The frame is more exclusive because of 2 seat bolts. It was especially designed for bigger and stronger riders, only 5 or 6 frames in existence. No much words needed. Condition: Very good condition. No cracks, no dents, not bent. Few tiny signs of use.